When I was in middle school and high school, I would eat the strangest things for snacks. Baked beans was one of those things. The Bush's Baked Beans were always my absolute favorite (I was in no way paid to say that...pretty sure Bush's doesn't know I exist haha). I still on occasion get a can for a late night snack. But I am also pretty hooked on making my favorite store-bought or restaurant foods at home. I loved these beans...they were flavorful and so good. I used the bacon bits that are actual pieces of bacon. I am going to try to make a sauce to go with these beans next time I make them - because they were not like traditional super saucy baked beans. Most of these are cold, but there are a few warm drinks. This is one of my olllllld recipes on the blog - it's a great little 3-ingredient copycat. Milky Way Mocha This is my favorite of all the homemade fancy (hot) coffees I've made. Caramel, chocolatey coffee goodness. S'mores Frappuccino I went on a frappe kick in 2012 and made 80 billion frappes. Couldn't say no to a s'mores frappe! Blueberry Cheesecake Milkshake I was inspired by a strawberry cheesecake milkshake I found and Ben & Jerry's Blueberry Cheesecake Ice Cream - and made this delicious milkshake for the Crazy Cooking Challenge. McDonald's Caramel Frappe Copycat I am not sure if I've had McDonald's, but I've had BK's..in fact, I had one last week. They are my weakness...soo caramely and mmm. Chocolate Chip Cookie Milkshake Oh yes, this is every bit as delicious as it looks. There are cookie bits blended up in it. Yum! Pumpkin Pie Milkshake If you're a pumpkin fanatic like me, you'll love this milkshake. 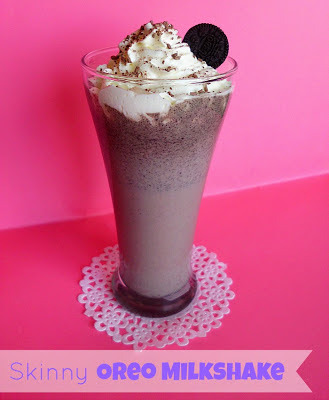 Cupcake Milkshakes In this glorious recipe is frosting and sprinkles...lots and lots of sprinkles! 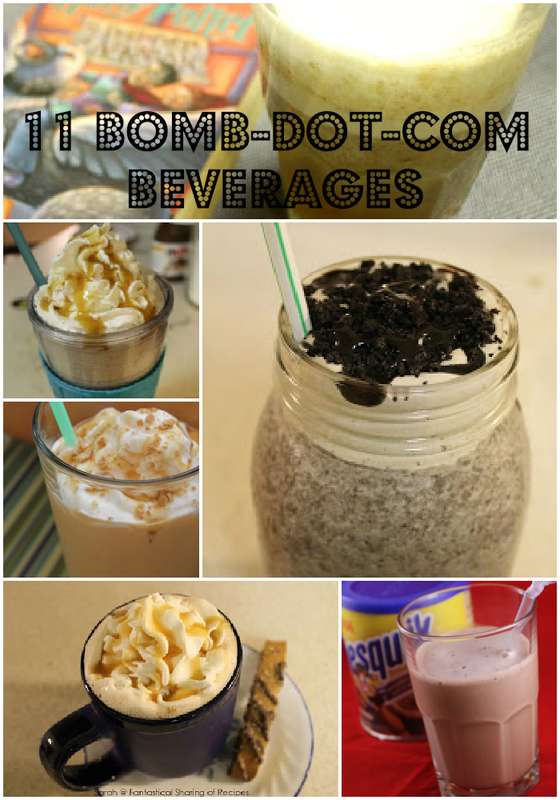 Mocha Cookie Crumble Frappe That popular sinful Starbucks frappuccino...at home...way cheaper...way better! Butterbeer All you Potterheads say hey!! 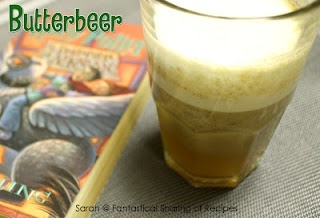 Okay, maybe don't do that because it's super 90s, but definitely check out this recipe for homemade Butterbeer from Hogsmeade! Copycat Shamrock Shake Four ingredients - you probably have most of them in your kitchen right now! No more waiting until March, folks! Please feel free to share links! For the longest time, I made one type of stuffed pepper - with rice, tomatoes, Italian seasoning, and beef. It's a great recipe and I didn't feel the need to make a new recipe until I discovered this one. I've opened up to sausage a little bit. As a child, I never ate it - I didn't like it, didn't want anything to do with it...but now I'm okay with Italian sausage. I'm starting to be okay with breakfast sausage, especially the sage flavored ones. 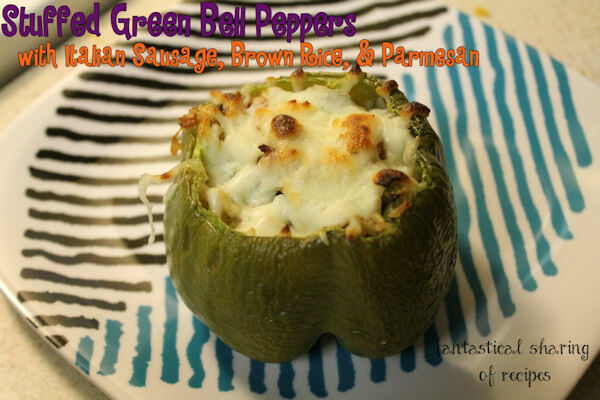 Unfortunately at the time of me making these peppers, my husband had the flu and wasn't able to eat one of these. So they will be made again sometime soon. The sausage and parmesan go very well together and they are a welcome change from the previous stuffed pepper recipe. Another reveal day for Group D! This month, I was happy to find that my assignment was one of my newbies, Rebekah from Making Miracles. She has been blogging since 2006 about her life as a surrogate, mom, and recipe tester! I have always admired anyone who could carry a life for someone else. It's such a selfless act - incredibly respectable. I went to Rebekah's blog with a mission. I have been slacking on making breakfast recipes and posting breakfast recipes for the last few months. I needed a breakfast recipe. When I saw Carrot Cake Cinnamon Rolls, I knew my search was over. The thing I really like about these rolls is that it is ONE rise...instead of two. I love cinnamon rolls, but I hate making them because they take hours. These gorgeous, delicious babies do not. I absolutely adored the cream cheese frosting too! AND these are the first thing I got to photograph in my new light box! Proof yeast in warm milk for about 10 minutes. In your stand mixer, stir together flours, baking powder, sugar, spices, and salt. In a small bowl, mix together filling ingredients. Set aside. After yeast is frothy, add applesauce and carrots to it and stir. Add into dry ingredients and mix until just combined. Knead for about 2 to 3 minutes. Let rest for 5 minutes. On a lightly floured surface, roll out dough in a 12x9" rectangle. Sprinkle filling on top and roll up tightly. Cut into 8 even pieces. Place in a lightly greased 9-inch cake or pie pan. Cover with a kitchen towel and let rise for about an hour. Brush tops with 1/2 Tbsp. melted butter and bake in a preheated 350* oven for 20 minutes or so. Meanwhile combine the frosting ingredients and beat until smooth. It seems like everyone is sick and my family is no different. We spent my kindergartener's week of winter break lazing around. It seems like it has just flown by though. All of us are starting to feel better - just in time to return to our regular routine. We also decided to splurge our tax return on something we didn't necessarily need, but really wanted: a new couch. It's so amazing. Nothing makes me feel like more of a grownup than buying furniture! :) Hope y'all have had a good week - it's time for some recipes! Everyone is definitely still digging the One Pot Spaghetti. I do not own any rights to the photos below. They are the property of the blogs linked in the source. If you are going to pin, please click the link next to the word "Source" and pin from them directly. :) Thank you. I've tried 2 recipes with Nutella and I think I'm sold on Nutella finally. These brownies look so fudgy and delicious! When I was a kid, our grocery store always had a 3 for $1 Baby Ruth deal and I would love when I got my allowance because I'd always get tons of them. Definitely a kid-at-heart moment when I saw these cupcakes. I love the caramel drizzled on top especially. I love spicy peppers in fruity drinks. It's the best! Jamie is posting all these delicious recipes lately - this one is definitely one of my favorites that I've found on her blog. I love patty melts. I mean grilled cheese and burgers had a baby, right? I've seen the crazy marshmallows and wanted to try them...this one uses cinnamon marshmallows and I definitely want to eat a million of them just looking at these pictures. These recipes will be pinned to my Tasty Treasures board. Ever since making snickerdoodle cookies for the first time, I am determined to try out all kinds of snickerdoodle recipes. 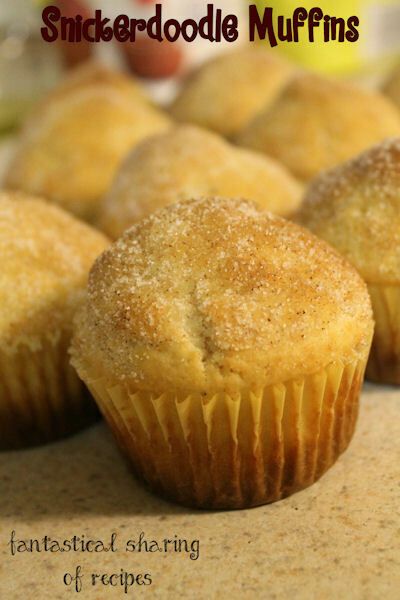 I am a huge fan of muffins for breakfast because they are typically a fast breakfast. You just whip up the batter and bake them for 20 or so minutes. The kids loved these. My resident raccoon (he scavenges at night)...and by raccoon, I mean my 5 year old, ate the tops off of about five or six of the muffins in the middle of the night. I finally found that pesto isn't a bunch of weird ingredients, but a bunch of my favorite ingredients: basil, garlic, Parmesan! Yummy! I needed it for Creamy Pesto Chicken Pasta with Bacon and Veggies that I guest posted over on Girls Gone Food, which is a fabulous recipe by the way. It's almost tax time and I am hoping to invest in a food processor - is anyone else getting something for their kitchen this year with tax money? I once was super sensitive to spicy foods. Even "hot" taco seasoning was way too much for me to handle. 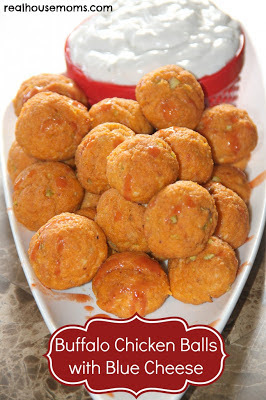 I met my husband and started to adapt very quickly to buffalo sauce and jalapeno everything. Over the last few years I have worked on stockpiling more and more foods with buffalo and/or jalapeno involved. I was excited to try this recipe because it uses kettle chips for a crust. The chips were very interesting - the heat was there, but it was like a short bite and then it was gone. So it wasn't an overwhelming heat, it was a brief bite and it didn't compromise the flavor. The original recipe also had a jalapeno ranch dip, but we don't like ranch, so I didn't make it. 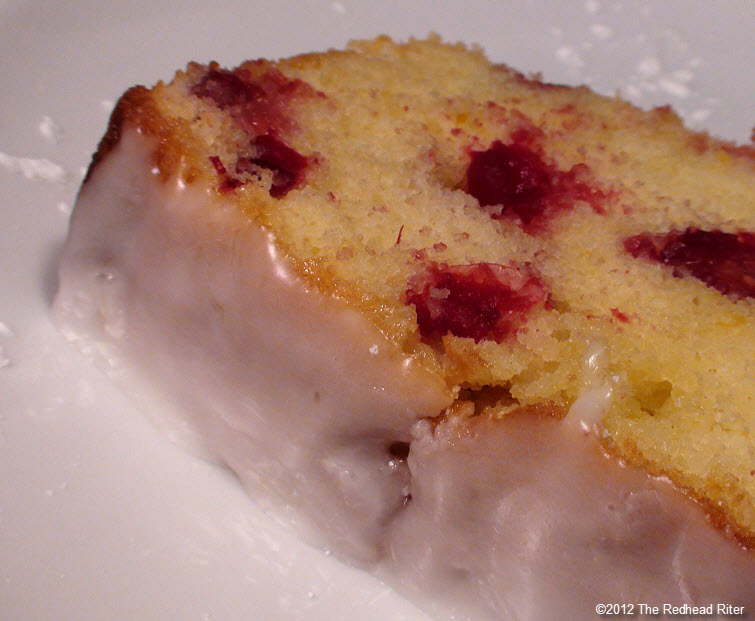 I'm sharing this lovely cake recipe over on her blog today...make sure you stop by! I have had fried pickles before, but was intrigued when I saw beer battered. 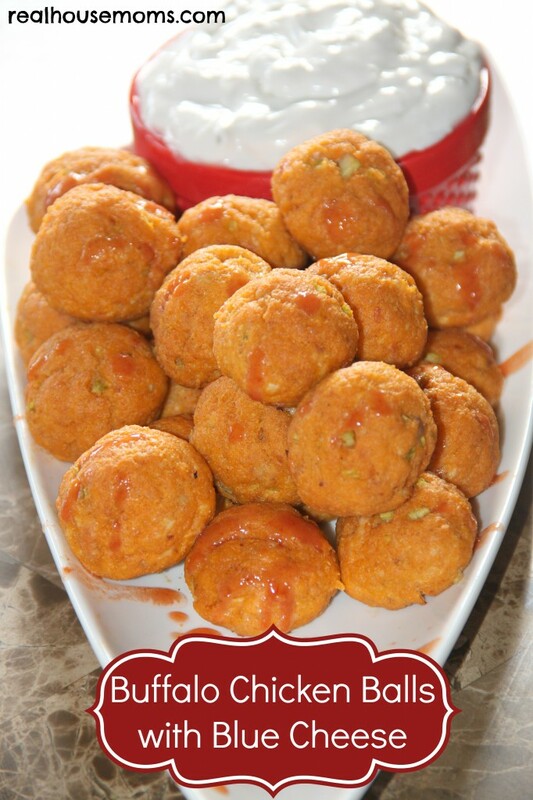 I paired the fried pickles with burgers, however, I think these would be perfect for game day. I really liked the fact that there was no egg mixture, flour mixture, and coating mixture. It was just a batter. Simple dunk and fry. I could not stop eating them - they were addictive. I cannot get over how good these calzones were. My 5 year old out-ate my husband and I ended up making more the second time we had these. Plus we made them for family during the holidays and everyone loved them. We've made them four times since the first time and that is extremely rare in my house! Oh and they came from none other than PDub - so you know they're good! Some exciting foodie news: I got a light box! It wasn't super expensive and it's not top-of-the-line, but it is a light box none-the-less and from the little I've experimented with it, I'm so excited to use it more. It's going to be a great tool for the dark nights I have left of winter AND my late night baking adventures. Lemony Broccoli Rabe Pasta from Zu Haus at Home I've never had broccoli rabe, but it looks like asparagus and broccoli had a love child and I want to eat that love child. That's only mildly disturbing, right? Cookie Butter Sea Salt Chocolate Chip Cookies from Confessions of a Baking Queen I have never had cookie butter, but it sounds incrediballs. 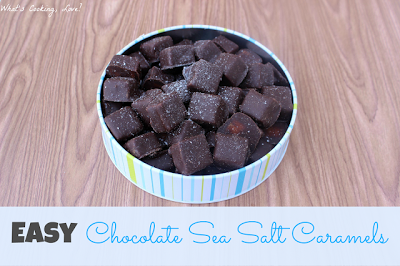 Also sea salt and chocolate chips together are just amazing. This sounds like one addictive cookie! Philly Cheesesteak Pizza with Jalapeno Popper Stuffed Crust from Chef Not Included I think from now on...all our pizzas will be jalapeno popper stuffed crust. I mean this is the most brilliant idea and for those who have been Fantastical fans for a while, you know that my husband and I cannot get enough of jalapeno poppers and anything philly cheesesteak! Caramel Mud Pie Cups from Inside BruCrew Life So this has pretzels, a caramel cheesecake layer, and chocolate pudding. And whatever divine frosting Jocelyn put on top...and then sprinkles. Isn't that just precious? And by precious, I mean mouthwatering. Salted Caramel Banana Bread from Confessions of a Baking Queen This is another recipe that kind of blew my mind. I love banana bread, but I've never really tried any variations like the chocolate chip or peanut butter, etc. Cheesy Brussels Sprouts with Bacon from Mom on Timeout I am new to brussels sprouts, but I love them. My family is okay with them, but I have a feeling this recipe would absolutely change their minds. It's bacon AND cheese! BBQ Chicken & Pineapple Jalapeno Poppers from The Tasty Fork My mouth waters just to think of the juicy pineapple and sweet bbq chicken with the spiciness of the jalapeno and salty bacon. We've had pulled pork jalapeno poppers, so I know BBQ is awesome with it. I just can't get over how great of an idea this is. Homemade Ritz Crackers from French Press We got through Ritz Crackers like crazy. We love eating them with cheese and we're pretty cheese obsessed. I bought 3 blocks of different goudas for my husband on a trip to get breakfast foods for the morning at our friend's house. Homemade MexiMelts from Love Bakes Good Cakes I know I am a huge fan of homemade Taco Bell because the quality of food has gone downhill in the last few years. I can hardly stomach it any more...nothing wrong with making something like it, but so much better because you have the control of quality and ingredients! Red Velvet Cake Mix Donuts from Buns in my Oven I have to admit...red velvet is not my favorite, but I totally drooled when I saw these. Donuts are a great, fast breakfast to make and they are gone in a flash! Chicken Parmesan Meatballs from Tracey's Culinary Adventures Isn't that picture just stunning? The cheese oozing out of the crunchy chicken meatball sitting on a bed of delicious pasta with red sauce. Oh gosh, I'm hungry.